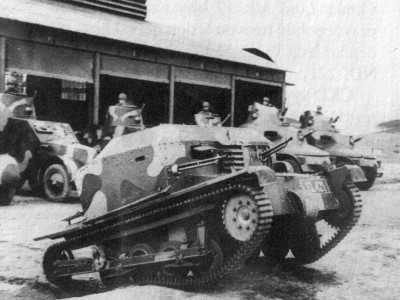 In 1938 the Czech army could field around 66 armoured cars, 70 tankettes and 350 light tanks. 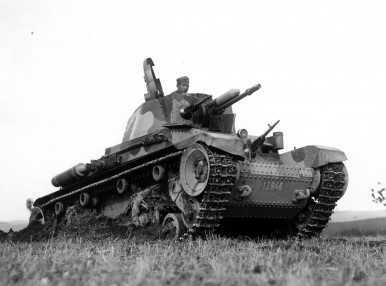 The best tank issued to the army was the Lt Vz.35 light tank as the superior Lt Vz.38 was not yet available. 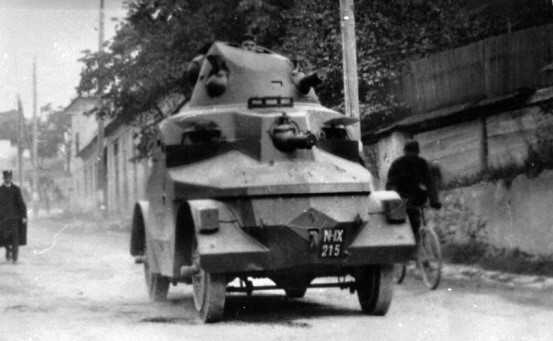 Other vehicles included the TC Vz.33 tankette and Lt Vz.34 light tank plus a couple of armoured cars. 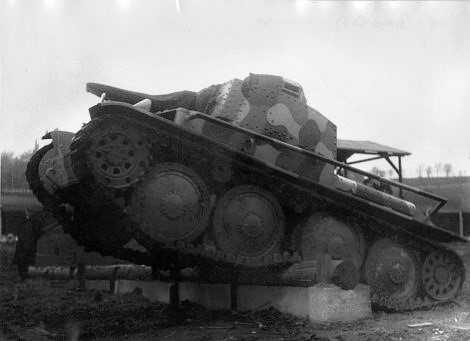 The Germans saw the value of the Lt Vz.35 light tank and the superior Lt Vz.38 and adopted them as the Panzer 35(t) and 38(t).